Want to give the perfect gift, and not sure what that looks like? Abundance Art Holiday Shop Gift Cards offer a great way of saying I love you... or I like you, depending on the circumstances! Click here or on the gift to purchase. Post: Purchase by 18th December to ensure 24th December delivery. 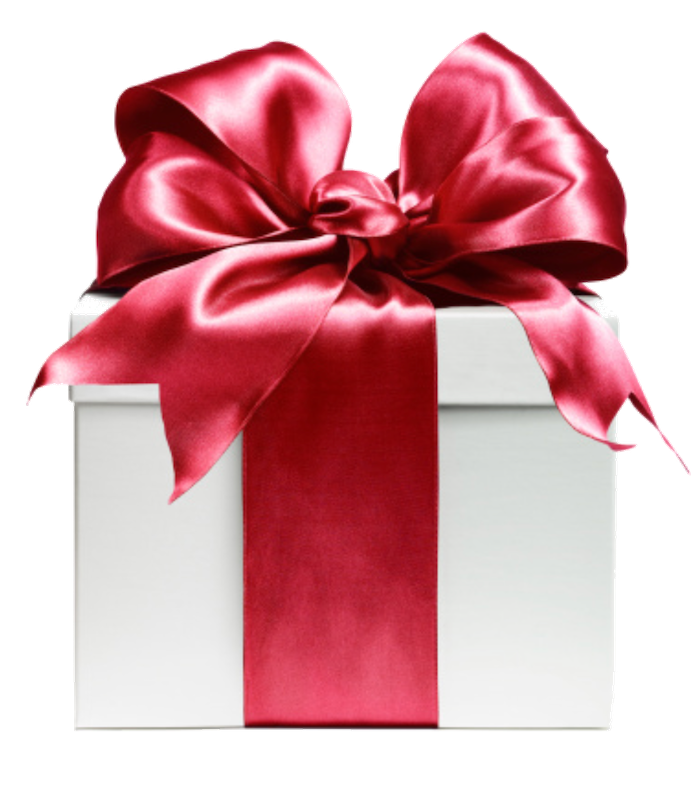 Each decorative gift card will arrive in holiday red envelope with redemption instructions and links. Email: Purchase by 22 December to ensure 24th December delivery. Each email message will include image of decorative gift card along with redemption instructions and links.